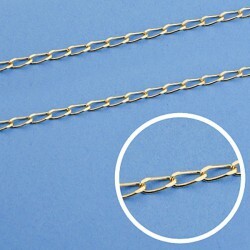 > ARTÍCULOS DE ORO 18K>CADENAS Y CORDONES>CADENAS 75 cm. CADENAS 75 cm. Hay 1 producto.